This section of the Garden is themed according to various plant and animal species found here. 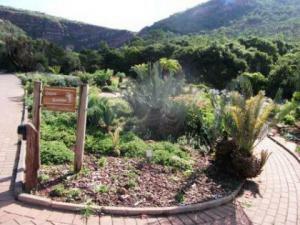 These include the Bird and Butterfly Garden, People’s Plants Garden, Geological Garden, Cycad Garden and the Forest Walk. The concert area, where various live performances take place, is also located in this section of the Garden. There is a permanent stage where concerts and other events are held.